Two remarkable poems written in the latter half of the 20th century ? Wislawa Szymborska?s ?Could Have? and Jane Kenyon?s ?Otherwise? ?  address the shadow life that presses itself against us in every living moment. ?It could have happened. / It had to happen? ; so begins the Szymborska. ?I got out of bed / on two strong legs. / It might have been / otherwise,? is the opening of Kenyon?s. The poets remind us that our lives are at the mercy of near misses, catastrophes averted. We make our peace with this present danger ? or we don?t. We embrace those we love more ferociously knowing we?re not in control of their fates, or ours ? or we don?t. 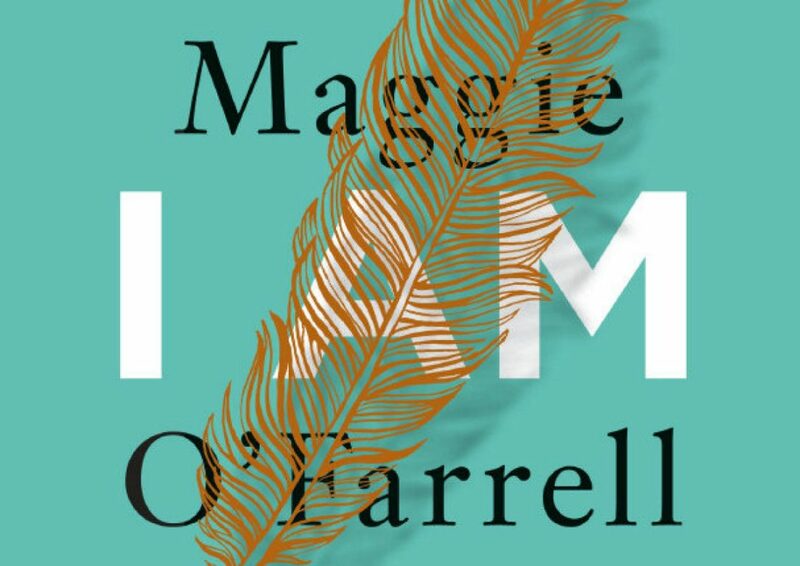 The Northern Irish novelist Maggie O?Farrell is consumed with this shadow life in her transfixing ?I Am I Am I Am,? a memoir that trains its fierce intelligence on her 17 near-death experiences. O?Farrell is acutely aware that her inner and outer worlds have been shaped at least as powerfully by what didn?t happen as what did. In chapters with titles like ?Neck,? ?Lungs,? ?Cranium? and ?Bloodstream,? inscripted above intricate black-and-white drawings of the body part in question, Farrell cuts through swaths of her life, using this anatomical structure to great effect as she builds tension and portent. At age 18, she encounters a stranger on a deserted country path and senses ?the urge for violence radiating off the man, like heat off a stone.? She evades him thanks to her preternatural instinct for danger, but her police report carries little weight. Soon thereafter he murders a different young woman. ?It wouldn?t be an exaggeration to say that I think about her, if not every day then most days,? writes the adult O?Farrell, the would-be victim who has survived to tell the tale. ?I am aware of her life, which was cut off, curtailed, snipped short, whereas mine, for whatever reason, was allowed to run on.? This awareness ? of time, luck, fate and ?the feeling of having pulled my head, one more time, out of the noose? ? drives O?Farrell?s story. She reminds us that we all live a hairbreadth from death.